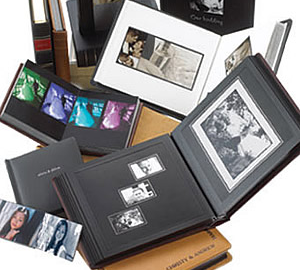 Be sure the memories of your special event are preserved for a lifetime. 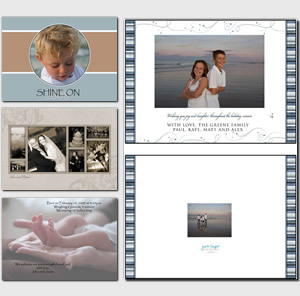 All of Judith Sargent Photography’s albums are custom-designed and handcrafted with extreme care and attention to detail. We consult with you throughout the process to ensure that your album is exactly what you wanted. We offer leather, artisan papers, as well as metallic covered albums. Call to schedule an appointment to come in and view all of our beautiful album styles. Your finished album will be a keepsake forever. At Judith Sargent Photography our designers will work with your favorite images to create a one-of-a-kind card for you. These are truly a work of art. We offer holiday cards as well as cards to “save the date”, announce the birth of your baby, invite all your friends to your graduation party, or just a beautiful thank you note.